No pending backlogs at the time of appearing for the Infosys Selection process. You can find the eligibility criteria here on this page. Like every year, this year also Infosys invited applications from the contenders who were capable and hardworking of filling up the vacant positions. The company had a strict recruitment process. The interview comprised of two levels namely, written round and the HR round. Only if I was able to clear the written round, I could appear for the next round, i.e., Technical and HR Round. My written round was further divided into Quantitative Aptitude, Logical Reasoning and Verbal English. Each section was allotted with the particular time frame and came with a defined set of questions. Question paper for each section was prepared based on a pre-defined syllabus. The paper of quantitative aptitude had a question from data interpretation, permutation and combination, time and work, profit and loss, and probability. Similar to this, other two sections also covered topics such as coding-decoding, number series, arrangements, syllogisms in Logical and Sentence correction, Para Jumbles, Reading Comprehensions, and Analogy in English. 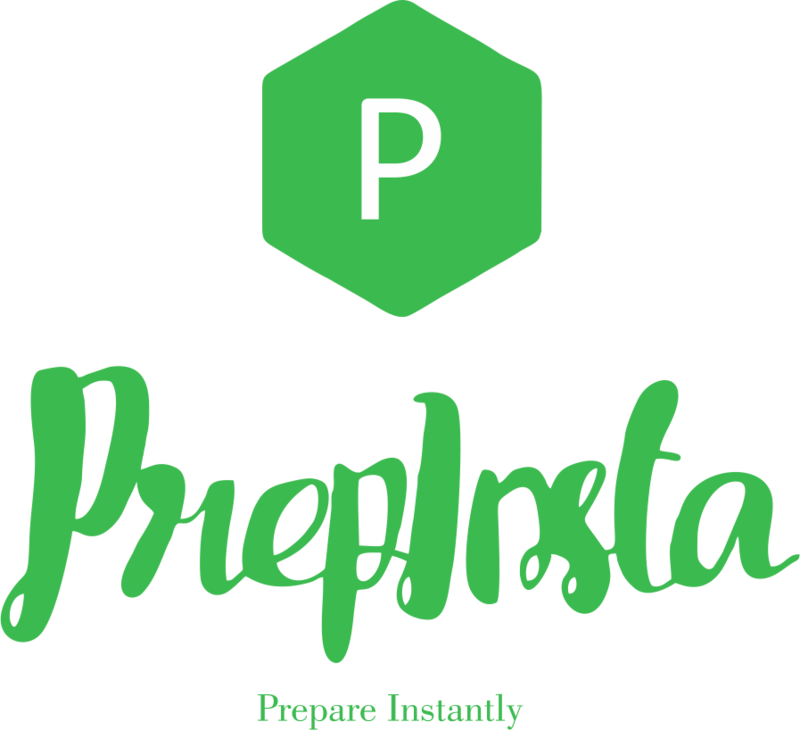 Before appearing for the written round, I practised a few previous years’ papers that I found on PrepInsta. It proved very helpful for me to clear the round and get a concrete idea about the expected questions. Tell me two differences between array and pointer. Why should Infosys hire you? With all these questions, the interviewer was checking my behavioural and communication skills. I believe I was rated on the rating scale to make the final selection. After taking a deep breath upon interview completion, I was eagerly waiting for the final result announcements. But, the wait was worth it. I finally got selected the job on the date of result declaration which was after seven days from my date of interview.